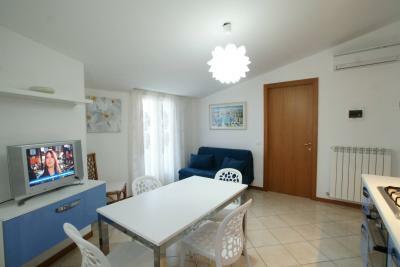 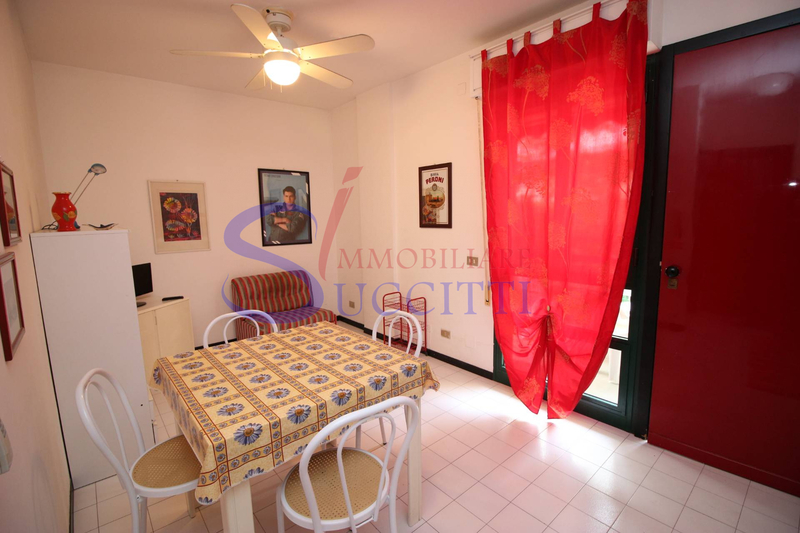 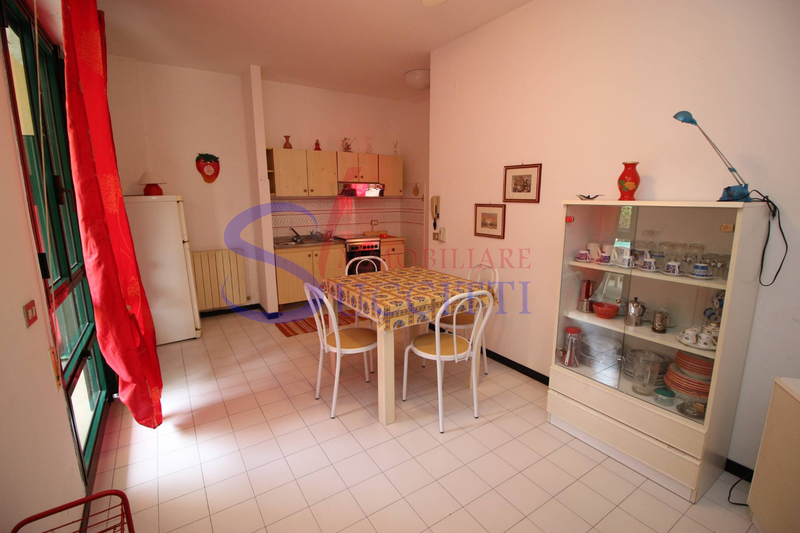 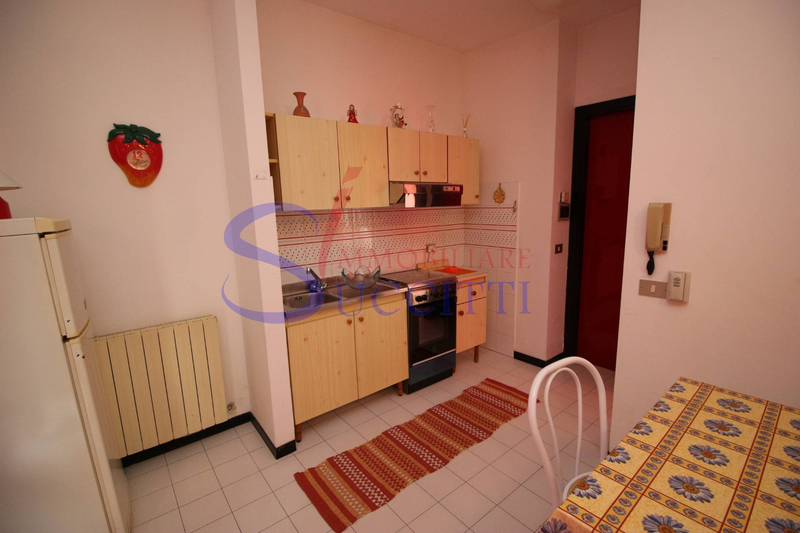 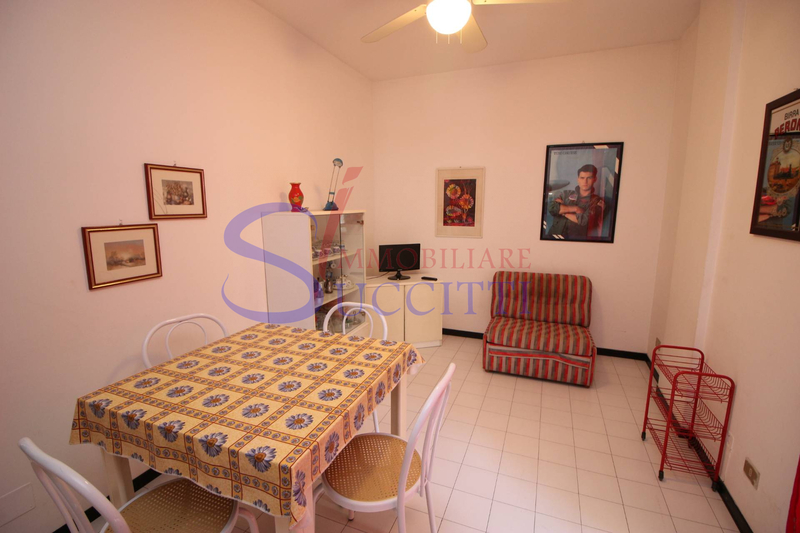 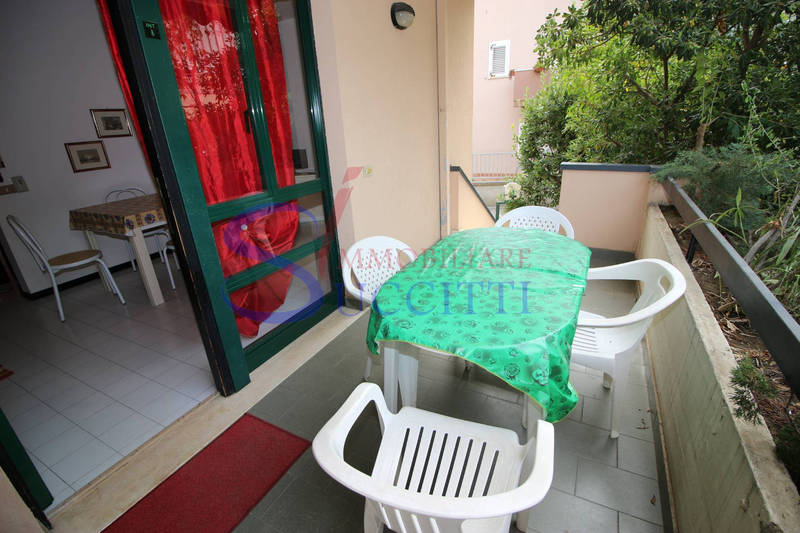 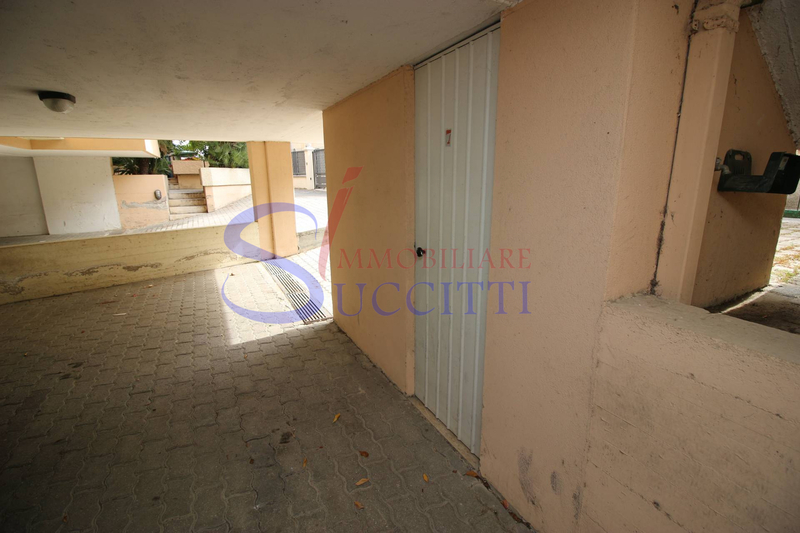 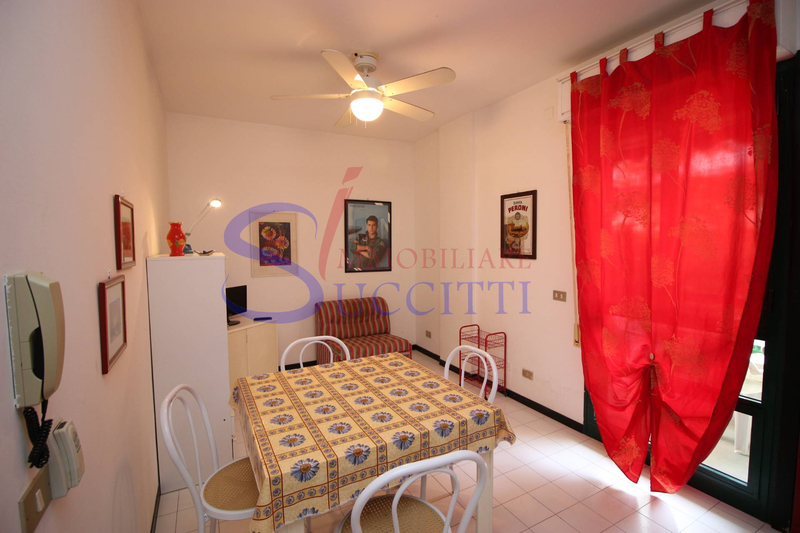 In one of the most prestigious area of Tortoreto just metres from the waterfront, we offer a nice Apartment on the ground floor with small outdoor courtyard ideal for owners of pets. 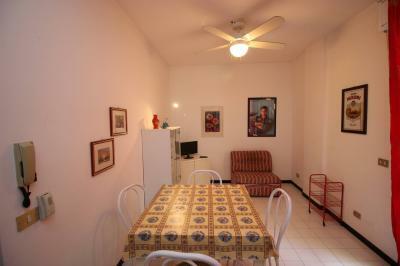 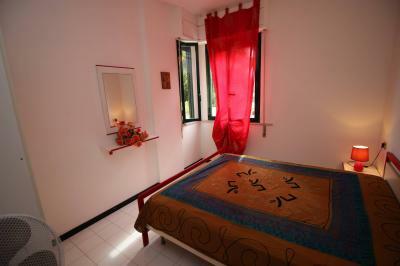 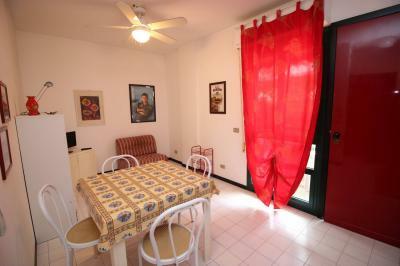 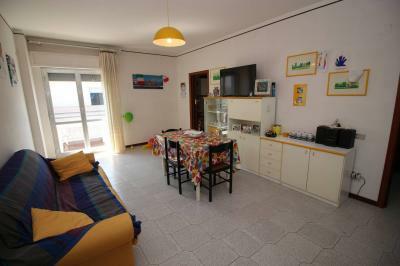 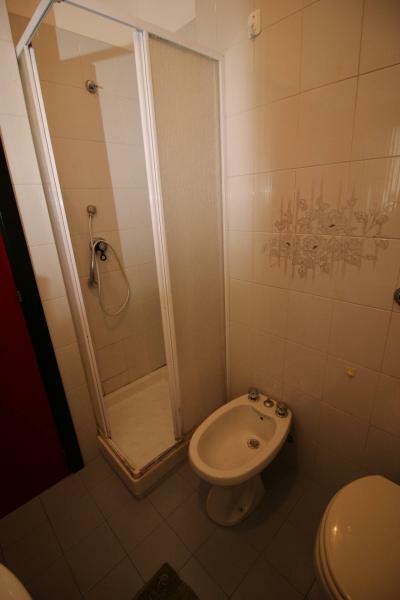 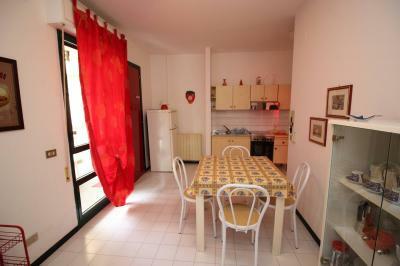 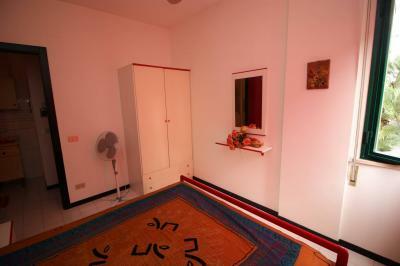 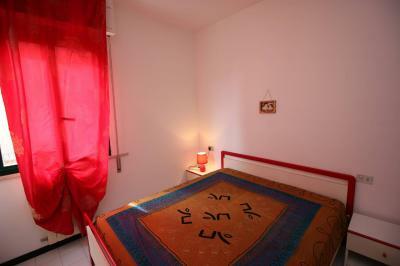 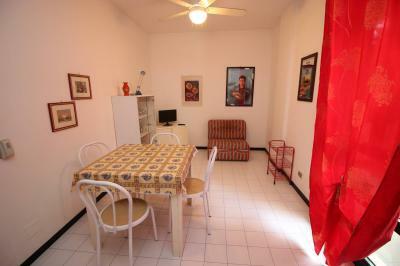 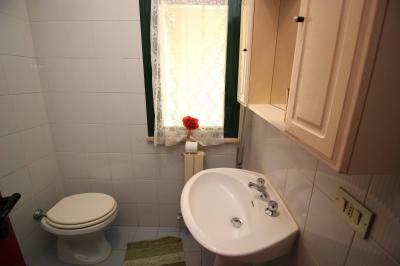 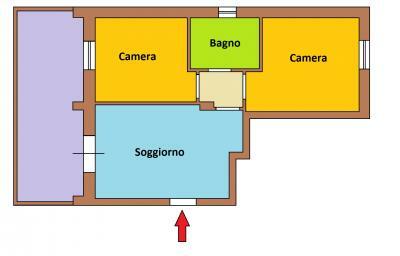 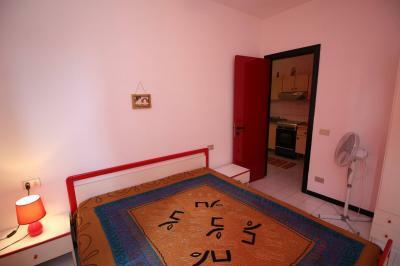 Internally the solution consists of: living room with kitchenette, double bedroom and bathroom with shower and window. 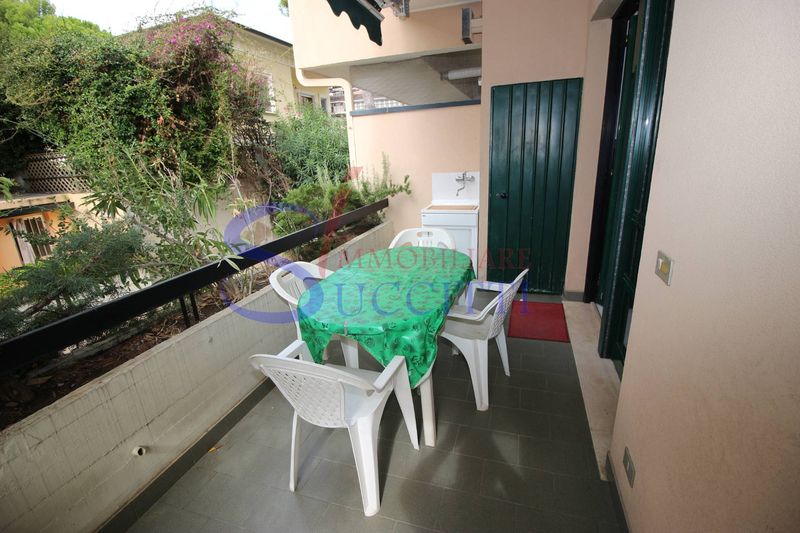 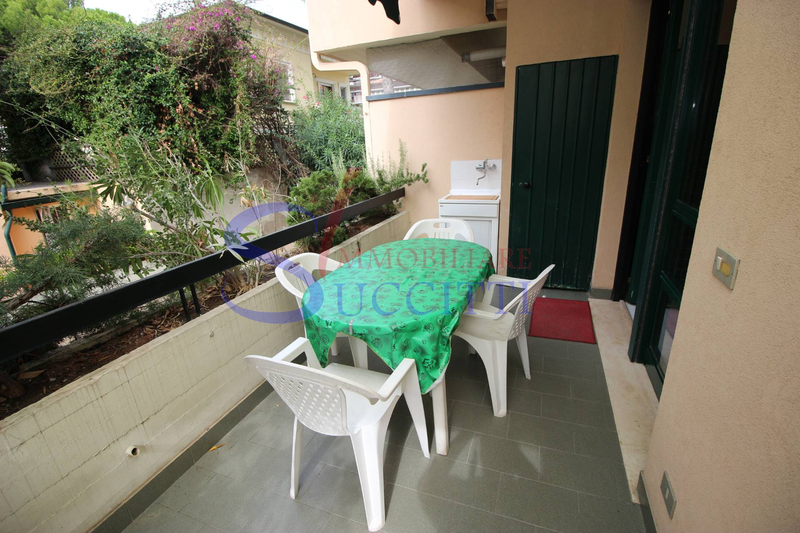 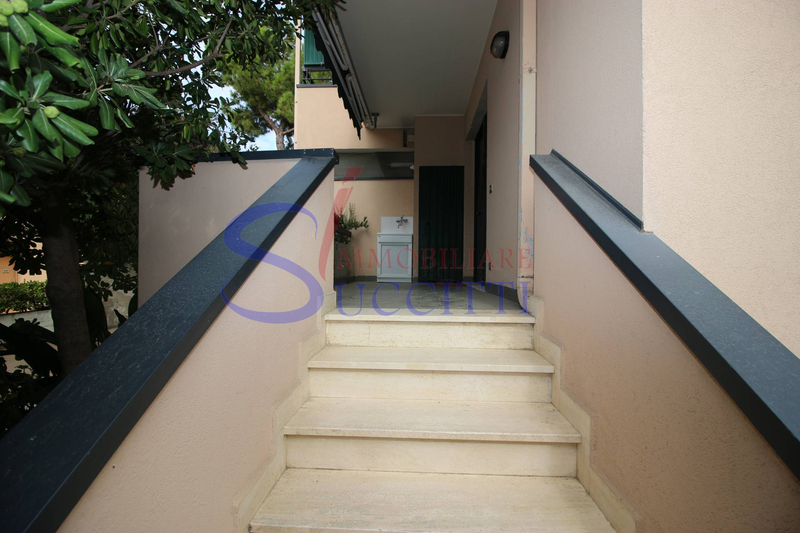 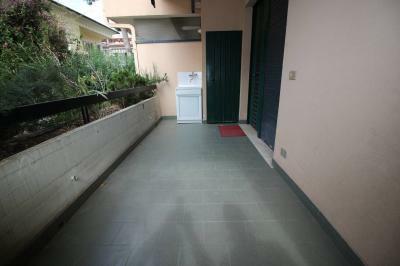 externally in addition to small courtyard there is a terrace of about 12 m² which leads to the Apartment. Complete the property a comfortable parking place and a cellar in the basement.